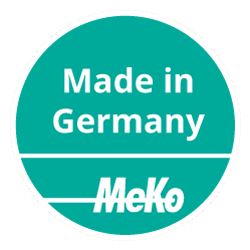 At MeKo, medical devices are manufactured to their perfection. We manufacture a wide range of different devices e.g. 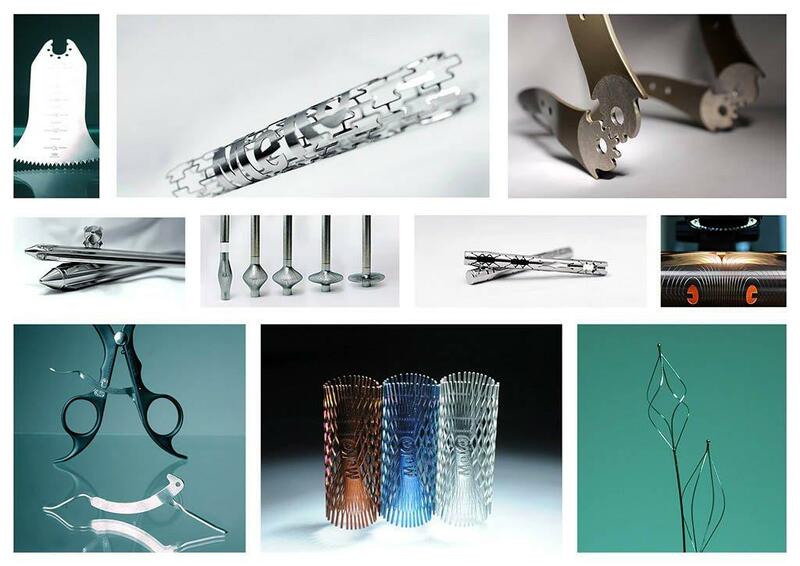 stents, frames, instrument components, bone nails, stone baskets and medical saw blades. 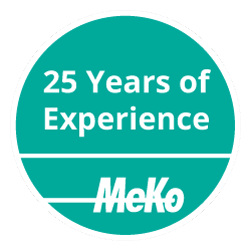 MeKo has more than 25 years of experience in laser cutting, laser drilling and laser welding of metals and other materials - in 2D and in 3D. 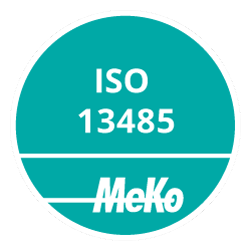 MeKo’s quality management is certified in compliance with DIN EN ISO13485 and DIN EN ISO 9001. MeKo have been professional contract manufacturers in the field of laser material processing since 1991. Production and further processing take place in Sarstedt near Hannover (Lower Saxony). By submitting you agree to the storage and use of your data to process your request. Further information can be found in our privacy statement.